Little Laundry Lifehacks Giveaway. 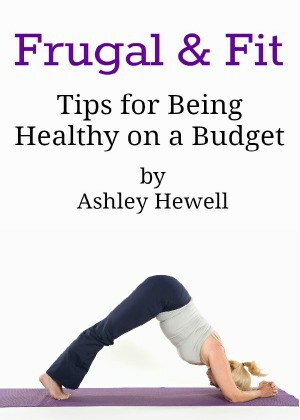 Win $150 Walmart Gift Card! 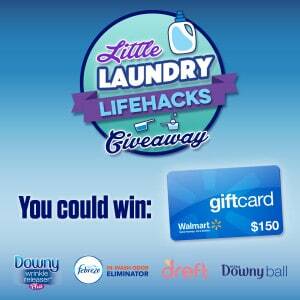 You are here: Home / Reviews / Giveaways / Sweepstakes / Little Laundry Lifehacks Giveaway. Win $150 Walmart Gift Card! I have a great giveaway for you all; perfect timing as Christmas is coming up! I’m teaming up with some great brands and bloggers to share some of my favorite laundry hacks, plus a chance to win a Little Laundry Lifehacks Giveaway (including a $150 Walmart gift card.) 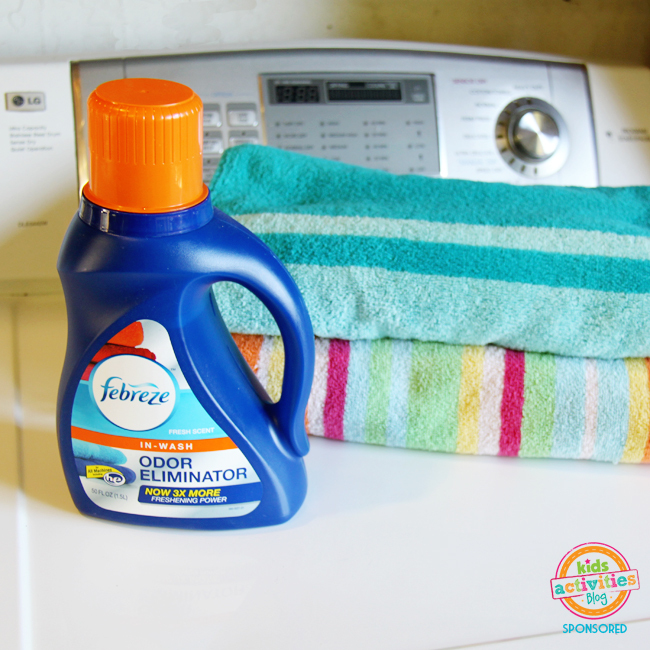 I think that these laundry hacks are genius and I will be trying them out for myself! Plus, make sure you grab the coupons to save on your next purchase. 1. Sick of ironing? Put your iron away and use Downy Wrinkle Releaser Plus instead. Just spray, smooth and tug and watch those wrinkles disappear! Click here to download a coupon. 2. Have a stain while you’re out and about? 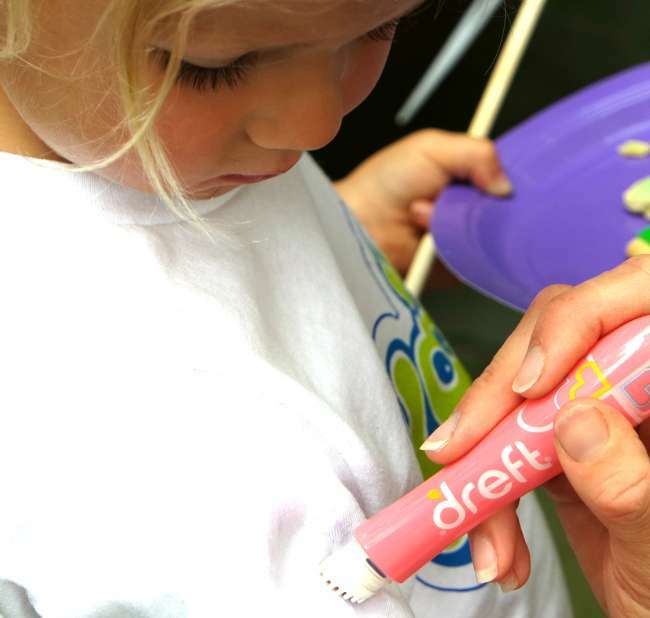 Use the Dreft Stain Stick to remove the stain ASAP. Click here to download a coupon. 3. Keep forgetting those wet towels in the wash? Febreze In-Wash Odor Eliminator to the rescue. Add some to your next load of laundry, and #SinktheStink. Click here to download a coupon. Image courtesy of Kids Activities Blog. 4. 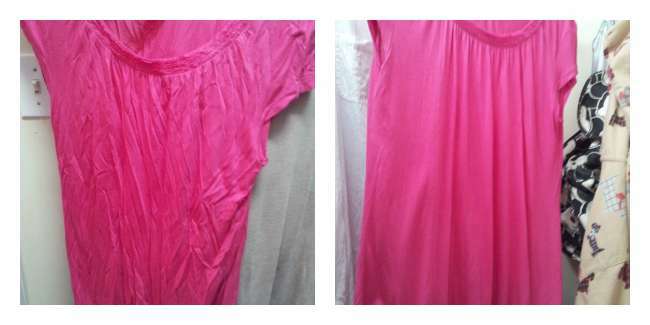 Trying to get your clothes as soft as possible – and don’t have an HE washer? 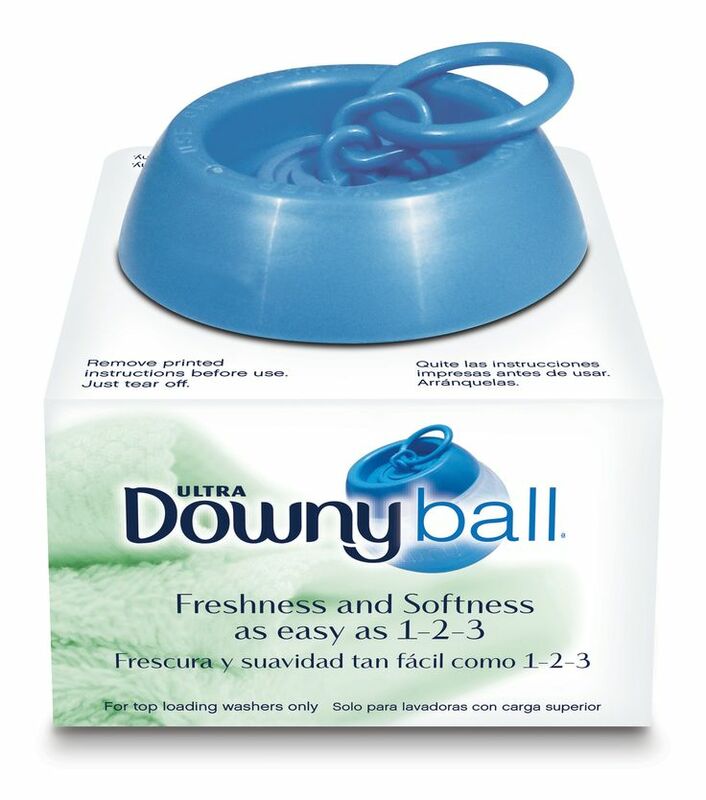 Don’t forget about the Downy Ball! Click here to download a coupon. 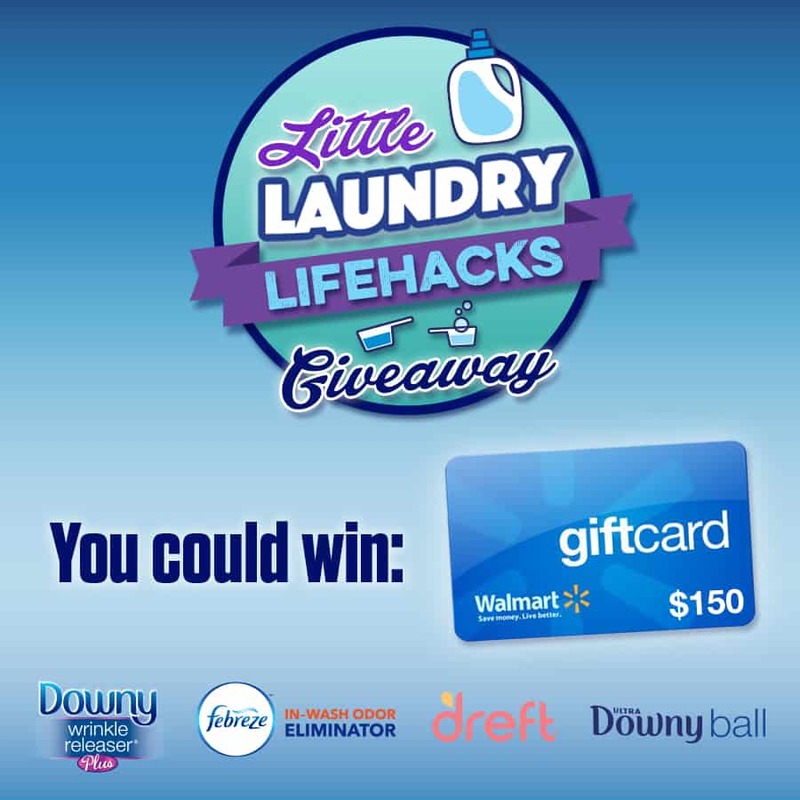 Complete the form below to enter to win a Laundry Lifehack prize pack – full of product from Downy Wrinkle Releaser Plus, Febreze In-Wash Odor Eliminator, Dreft Home and Downy Ball. Plus a $150 Walmart Gift Card. If you can’t see the giveaway form, click here.